Kitchen trends are a little more long-lasting than the fast fashion trends you might be used to.  While they won't change every season - your want your kitchen to be somewhat timeless after all - it is interesting to look at new innovation in the kitchen arena to see how you can modernise your choices. We asked our Partner of the Month, Noel Dempsey Designs for the big trends they're seeing coming down the line for 2019. 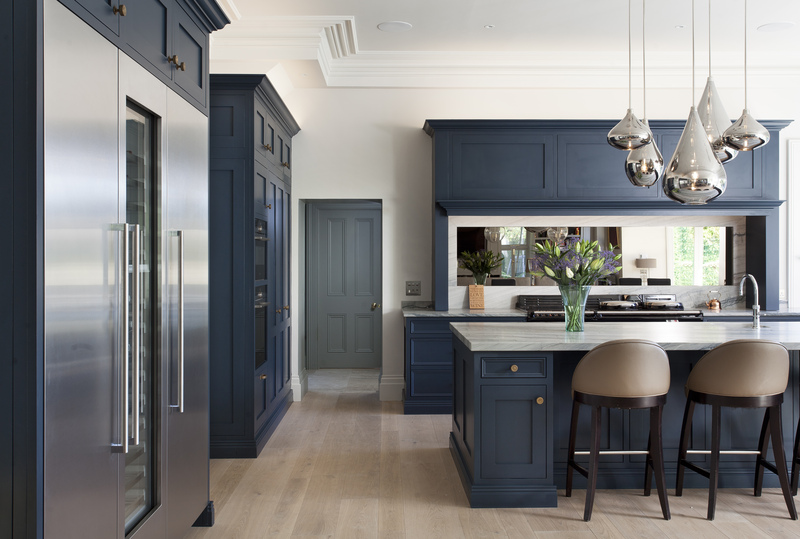 They are experts in kitchen design - if you missed their top tips for designing your kitchen, check it out here - so they're always looking out for the next big thing. Here are their top four kitchen trends predictions for the next year, that you won't be tired of in five years time. 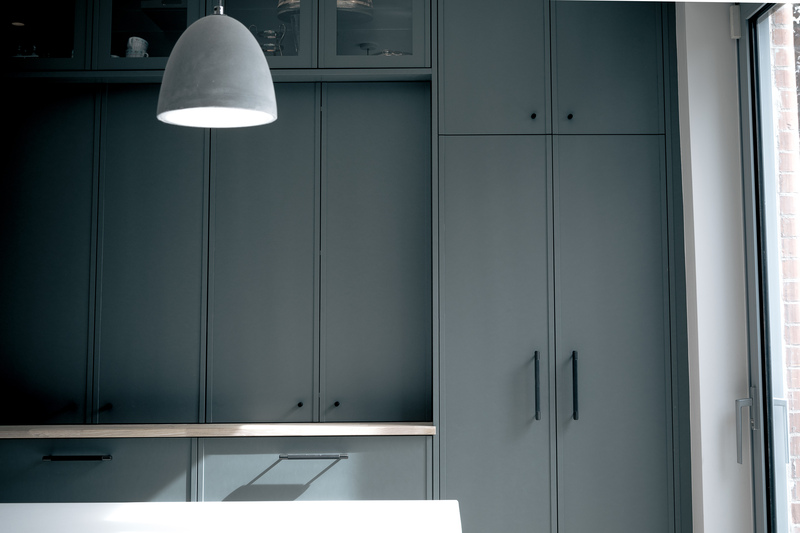 There's a shift towards modular designs, open units and dark stained woods in kitchens at the moment. Grey is well and truly gone at this stage but there is a definite shift towards dark moody colours like greens and blacks with contrasting wood inserts. While quartz was topping the most popular lists for the last number of year, natural stones and marbles are now taking centre stage. Shaker doors are going nowhere, but now with more narrow rails, they've gotten a more contemporary look and feel. 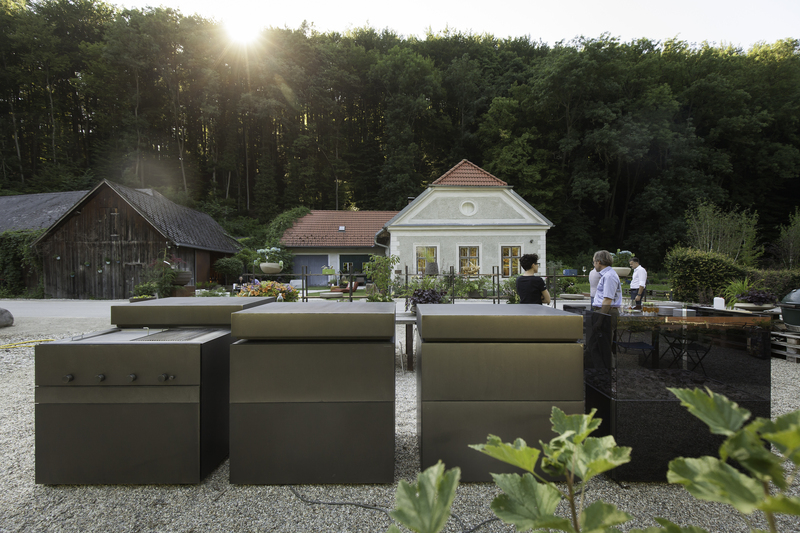 After an incredible summer and signs that over the next few years we might see more than a day of good sunshine in a summer, Noel Dempsey have released an Outdoor Collection to meet the demand for appropriate set-ups for outdoor cooking and entertainment. Cross your fingers for the weather, now! 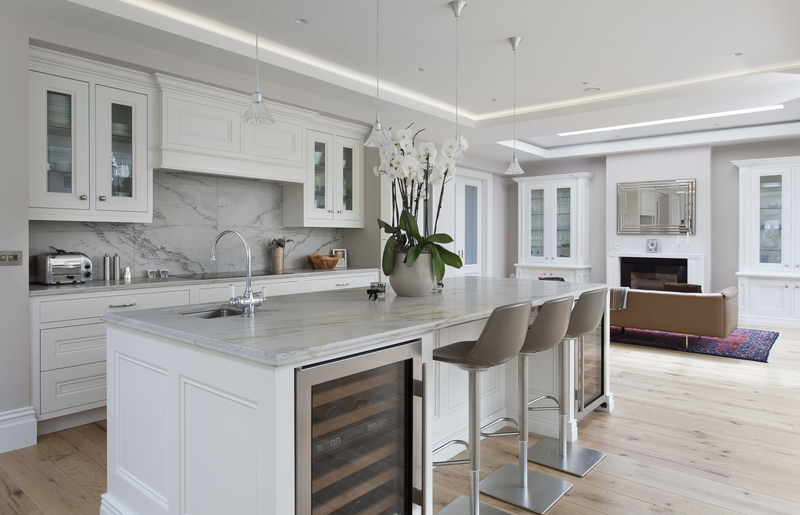 For more information about Noel Dempsey Designs kitchens, check out their House and Home Recommended Partner Listing.